SONG EXPLODER PRESENTS: INSIDE MUSIC - A collaboration with Google Creative Labs to bring a bit of Song Exploder into Virtual Reality. Songs by Phoenix, Natalia Lafourcade, Perfume Genius, Ibeyi, and Alarm Will Sound are presented in an interactive environment, allowing the audience to interact with the different components of the track. 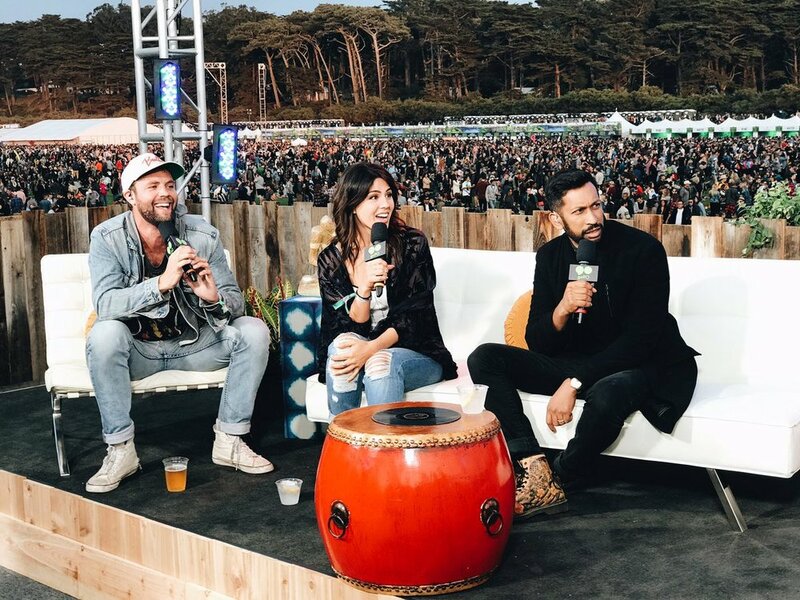 OUTSIDE LANDS FESTIVAL 2017 - I was one of the hosts of the Outside Lands Festival's broadcast segments produced for Go90. I co-hosted a thirty minute live show each night, and I produced and hosted interview segments with Metallica, who headlined the festival, as well as Fleet Foxes, Little Dragon, and more.